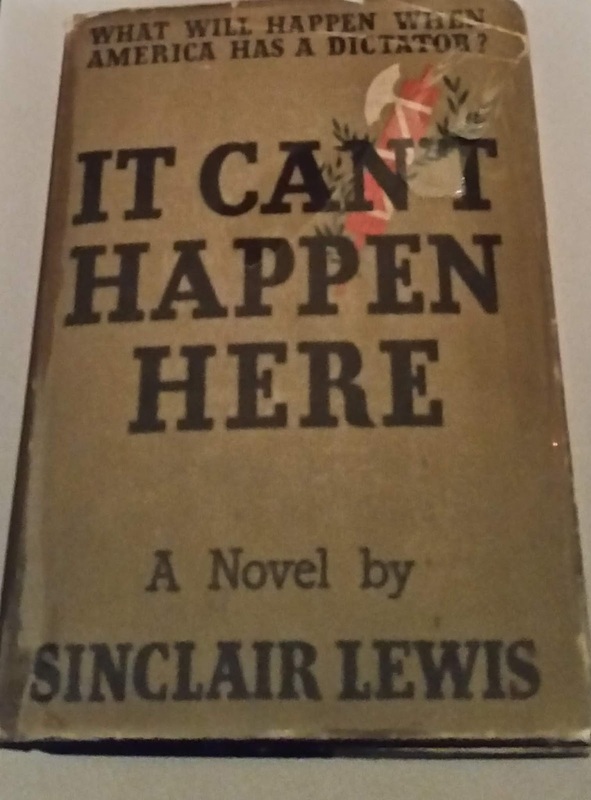 Writer Sinclair Lewis was born on February 7, 1885. Lewis was the author of “Main Street,” “Babbitt,” “Arrowsmith,” and “Elmer Gantry,” among many other works. 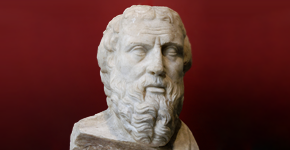 He was awarded the Nobel Prize for Literature in 1930. 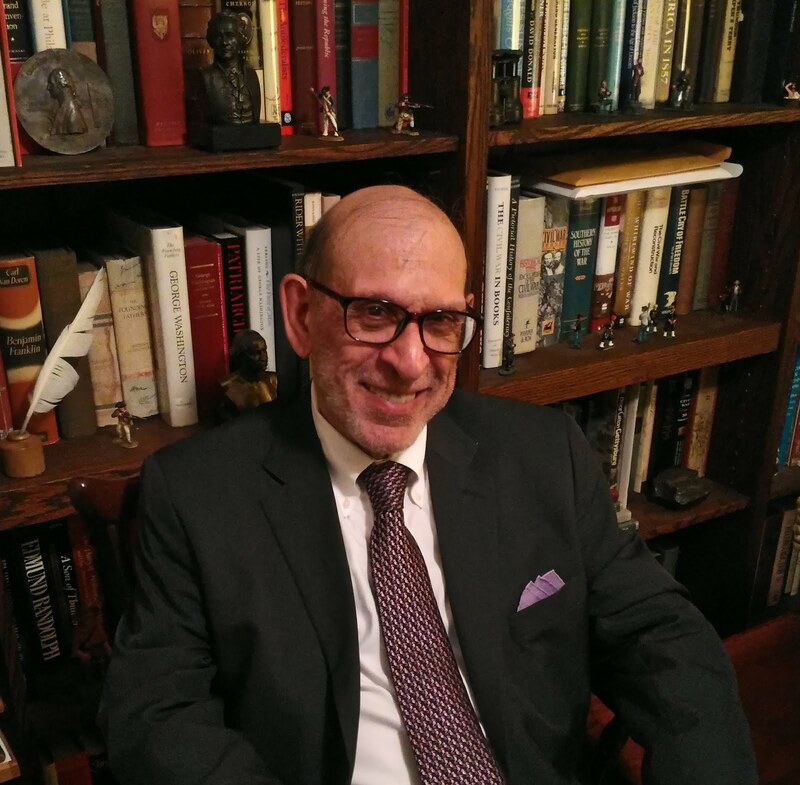 Lewis was one of three deceased laureates honored with after-dinner presentations at the dinner President and Mrs. Kennedy held for Nobel Prize winners in April 1962. 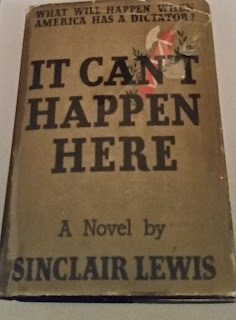 Lewis has enjoyed somewhat of a Renaissance with readers rediscovering his chilling novel “It Can’t Happen Here” about a rise of a demagogue as president and the authoritarianism that follows. Published in 1935 during the Great Depression and the advent of Hitler, the book provides a cautionary tale about politicians promising seeming easy solutions during difficult times. Still, he did not decline the Nobel Prize for which he was selected four years later; he was the first American writer given the prestigious award for literature.